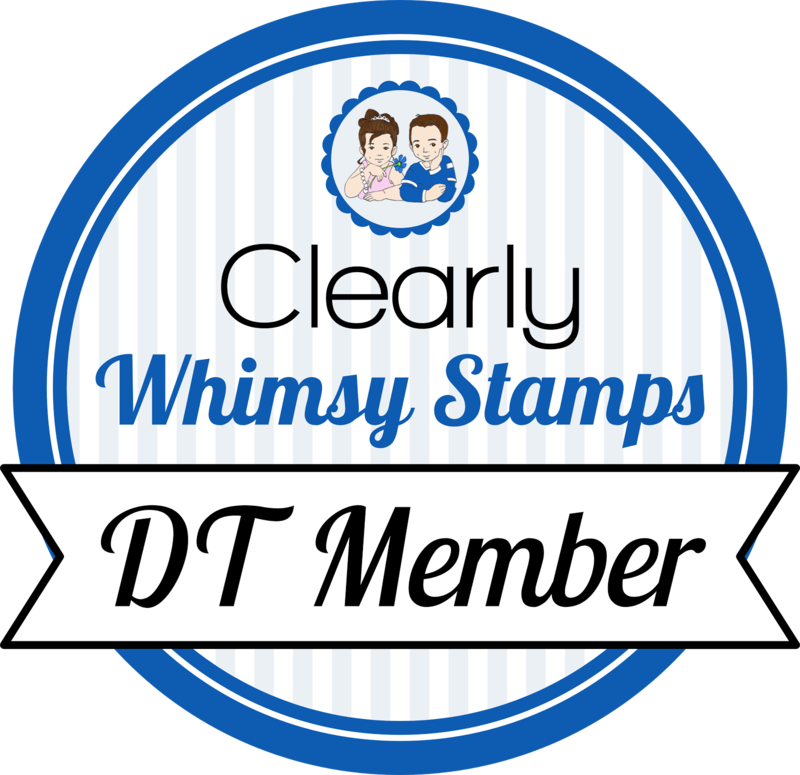 I cased this card from a recent issue of Stampin' Success. I just love the crisp cleanness of the layout and color combo! I stamped off the flower in river rock ink, then overstamped the outline in always artichoke. I added a rhinestone to the middle and popped the flower up on a dimensional on the circles. Thanks for stopping by! I also have some samples up on the clean and simple blog today. Super pretty! tres' elegant! and CONGRATS on the CAS blog inclusion- you totally rock! This is so serene! Love the subtle colors and clean lines! yep, this is a great card. super cool color combo. 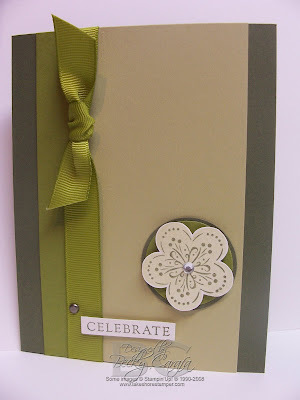 Beautiful card - love the color combo and the layout is just wonderfully elegant! Love this card!! So clean and simple and beautiful!! that one silver brad is a great little touch!